Even if at first many thought that all the talk about a “PS4K” console was merely and unsubstantiated rumour, it now seems that a PS4K or PS4.5 is indeed real, and could be released as soon as October this year. It can be argued though, that Sony actually needed to release an upgraded PS4, in order to offer a better experience with its PlayStation VR headset and to counter the threat of Nintendo’s upcoming NX console and perhaps a future more powerful Xbox One model from Microsoft. 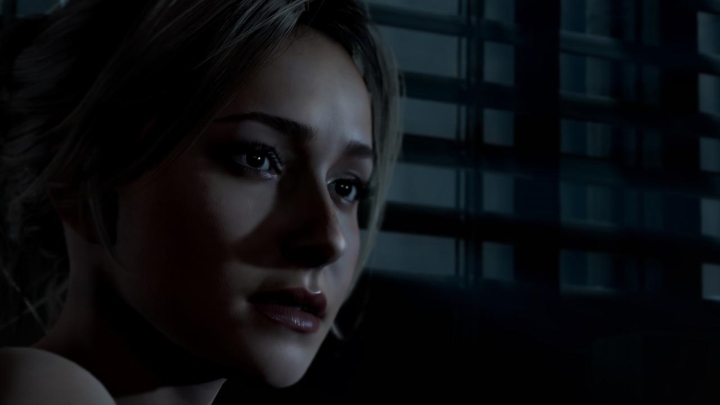 PlayStation exclusives like the great Until Dawn looked great on a standard PS4, but future exclusives could even be prettier on the upcoming PS4K. Sony’s move though, also has the unfortunate consequence of making the console world more like the PC ecosystem, as perhaps some of the existing 36 million PS4 owners will feel upset about there being a better version of the console in the market, and feel tempted to upgrade to get the best PlayStation experience. This is something that’s extremely common in the PC world, as video game system requirements increase, users upgrade their machines to keep up, and this is what drives the business of hardware manufacturers like NVidia and AMD. There’s also a lot of “my machine is better than yours” bragging going on in PC gaming forums, which console owners will likely be exposed to as well now that an upgraded PS4 is going to hit the market and that it is likely that Microsoft has similar plans for the Xbox One. Developing for PCs is also more challenging for game companies due to the lack of unity of the PC platform and the myriad PC configurations out there, and making PS4 games will also be more challenging now as game creators will have to also test their game on the new PS4K before release. Although given that the hardware differences between both machines are not huge this may not be such an onerous task.